The attack took place in the province of Sistan-Baluchistan, on the border with Pakistan. The Revolutionary Guardians were returning from patrol operations. The operation claimed by the Jaish group at the Adl. Zarif underlines the coincidence between the bombing and the Warsaw conference. 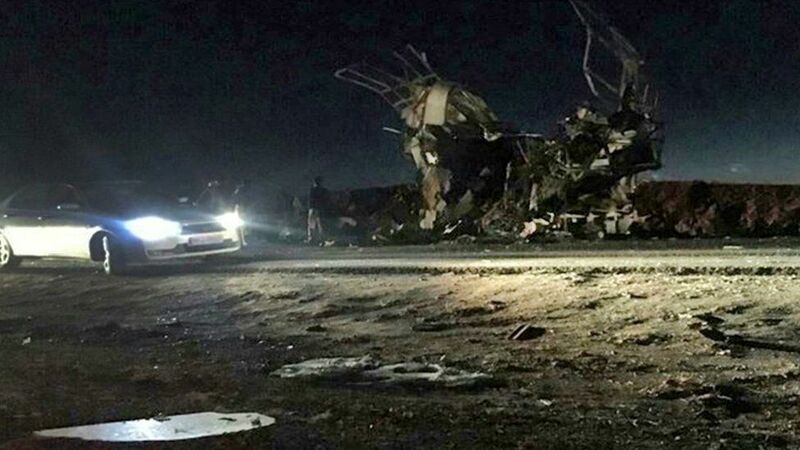 Tehran (AsiaNews / Agencies) - At least 27 dead and 13 injured are the results of the attack that took place yesterday evening in the Iranian province of Sistan-Baluchistan, in the south-east of the country, near the border with Pakistan. The target of the attack - claimed in these hours by the Sunni Salafist extremist group Jaish al Adl (Army of Justice) - a bus of the Revolutionary Guards (Pasdaran), militias loyal to the supreme guide engaged in patrolling the border. 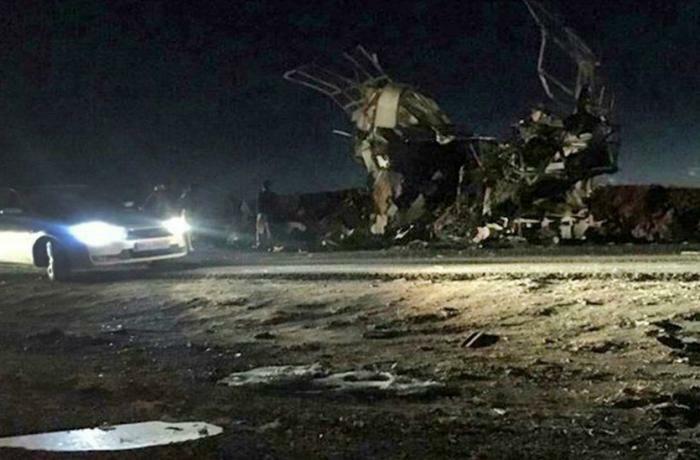 According to the official Irna agency, the attack (among the bloodiest) car filled with explosives rammed the bus exploding on impact on the road connecting Khash and Zahedan. In a note the Revolutionary Guards point to " takfiri terrorists and mercenaries of intelligence services of global powers". Tehran considers the jihadist group Jaish al Adl as a "terrorist" organization in the pay of foreign entities, to foment violence and division in the country. The province of Sistan-Baluchistan, along the border with Pakistan and Afghanistan, is often the scene of attacks between local forces (and pasdaran) and separatist movements or jihadist groups. In the area there is a large Sunni Muslim community of Baloch ethnicity, in the context of a largely Shiite majority nation. The area is also famous for being a communication route for the drug trade. In the past, the leaders of the Islamic Republic accused the United States and Saudi Arabia of supporting separatist groups. Yesterday's attack coincided with the opening in Warsaw of a summit organized by Washington, with the aim of consolidating the anti-Iran front and preparing the ground for a military attack. According to the White House, the Islamic Republic exerts a "destabilizing influence" throughout the Middle East. In response to the attack, Iranian Foreign Minister Mohammad Javad Zarif said that "it is no coincidence" that Iran was hit by the "same day" terror in which the conference is held in Poland, which he defines "a circus".